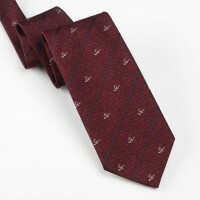 Captain Golfer Tie. 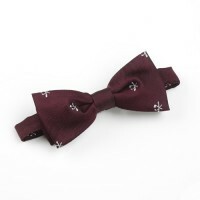 Maroon Background with Corded Stripe and All-Over Registered Captain Motif in Gold and Silver. Tie for the Captain, Club Captain and Seniors Captain. Captain Golfer Tie. 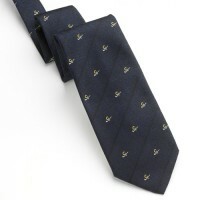 Navy Blue Background with Corded Stripe and All-Over Registered Captain Motif in Gold and Silver. Tie for the Captain, Club Captain or Seniors Golf Captain. 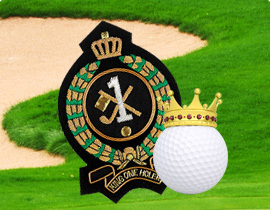 As a golfer, to score a hole in one is the pinnacle of what golf is all about. 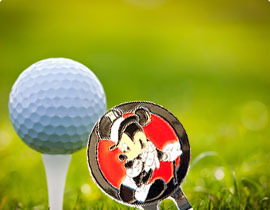 A hole in one is a notable achievement that requires not just skill but a little bit of golfer's luck. 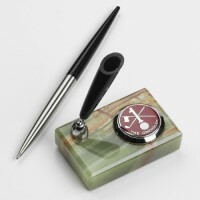 Whether you are the world’s number one golf professional, or the newest amateur playing member of your golf club, it is always a Red Letter day. The Oneholer Limited, who acquired the Thresher & Glenny long established hole in one business in 2002, exists to record and celebrate this rare feat. We do so by maintaining a worldwide register, dating back to 1954, of the select few who can claim this accolade, and by supplying them with an exclusive trademarked range of golf awards and golf trophies. 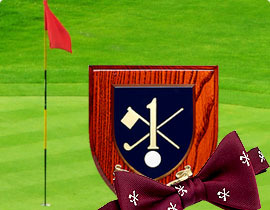 We also sell trademarked accessories for the Golf Club Captain, Lady Captain, Golf Past Captain and President Golfer, design and manufacture golf club and company ties and scarves and supply individual made to order poducts such as blazer badges, lapel badges and golf jewellery. at Formby Golf Club at the 16th hole. Are you ready to be your Club's Ambassador for 2018/2019? 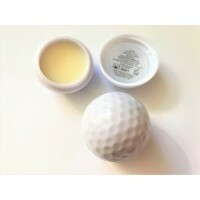 Congratulate your Playing Partner, Club Member, Friend, Nearest & Dearest or even Yourself with a Hole in One memento.